New Construction Lennar built home still under warranty! 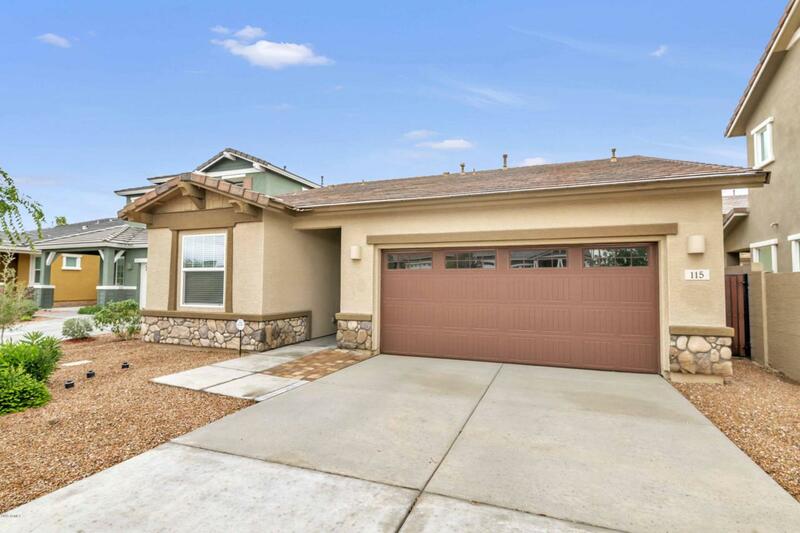 Formally used as the builders model, this home has been highly upgraded and is ready to move-in. Never been lived in. Vaulted ceilings project an inviting, open & much larger feel. 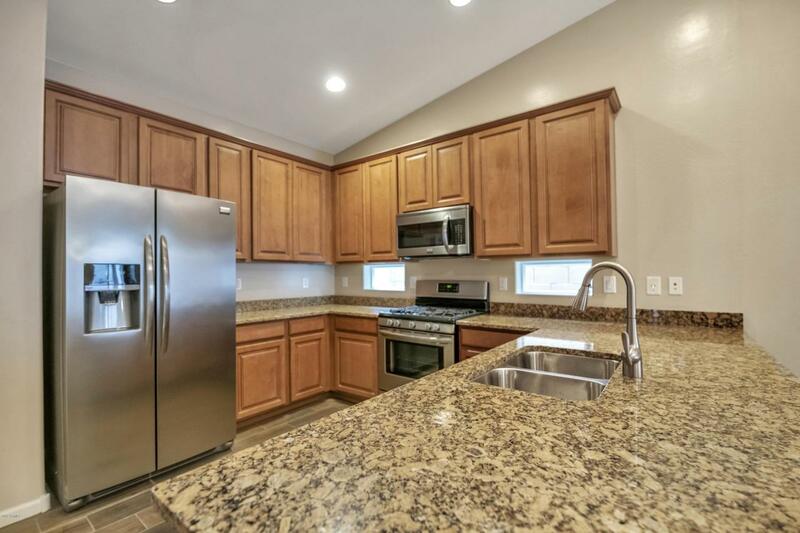 Beautiful kitchen with granite counters, stainless steel appliances, gas cook top & breakfast bar opening to a large family room. 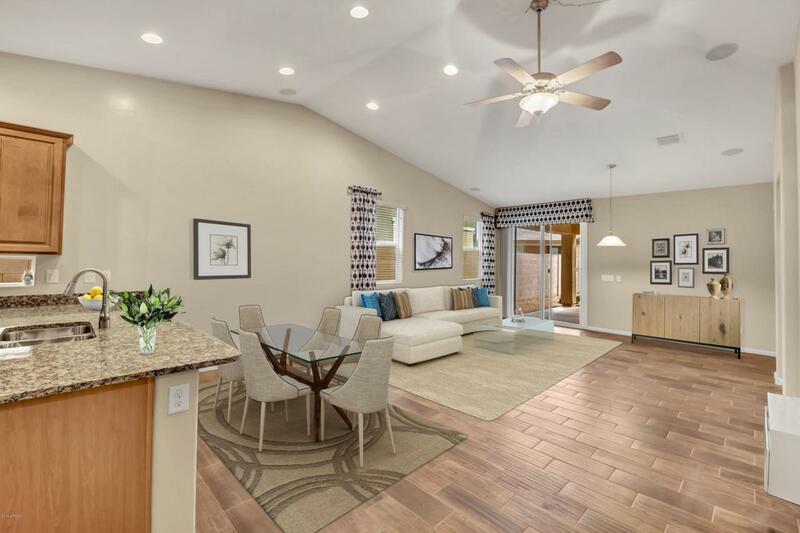 Stunning Master Suite with vaulted ceilings, walk-in closet. Three additional bedrooms & 3 gorgeous baths. Beautifully landscaped backyard w/ pavers & premium no maintenance turf. Plenty of privacy in this cul de sac lot. The community has its own private park / play lot. 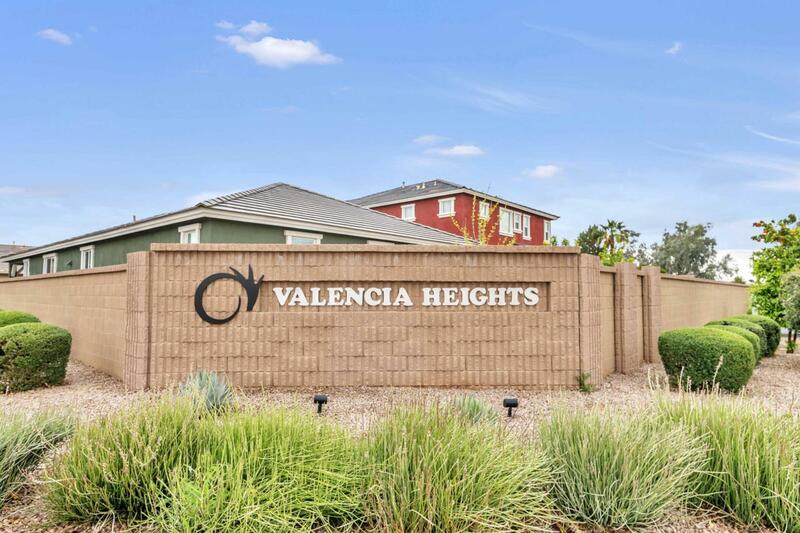 Close to the 60 freeway, premium shopping and restaurants, Sky Harbor & Mesa Airports. Fantastic value for a new construction home!